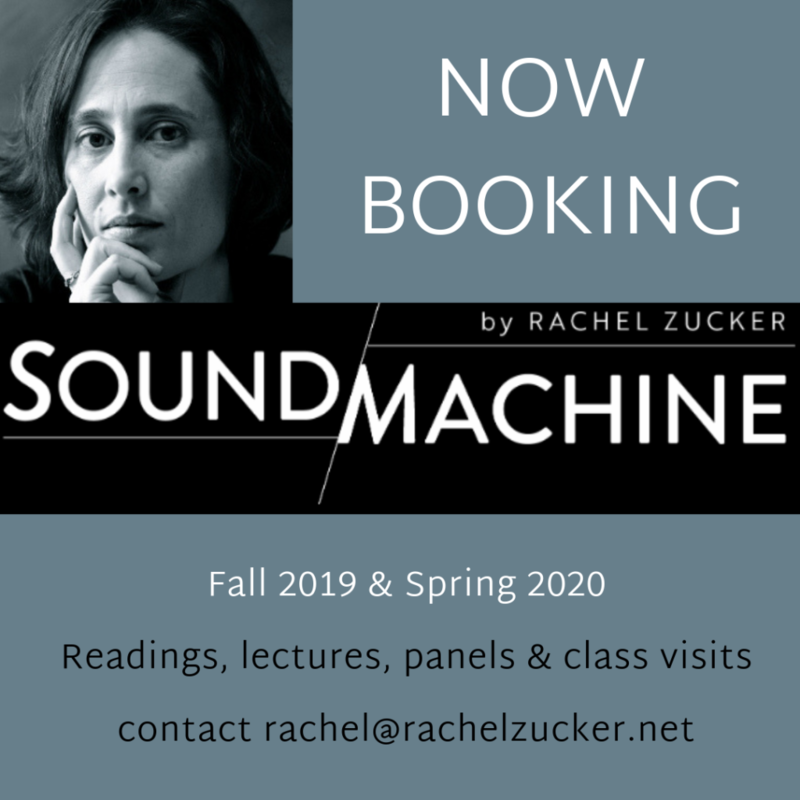 SoundMachine—the immersive audio experience—is a separate but related iteration of pieces in the book SoundMachine which will be published by Wave Books in September 2019. The written pieces break the traditional boundaries of poetry, fiction and memoir and arise out of an obsession with sound-making and speech, the interaction between word, voice and noise, and a persistent feeling that voice is both a meaningless sound and the only way we know we exist. SoundMachine attempts to create a sound space that accommodates the written word, the timbre of the human voice and the expressive possibilities of inarticulate sound. Each episode will be an immersive audio experience that is part audiobook, part sound art and an entirely new way to experience language.